I have a design from another firm. Can you install or modify it? Of course, we’ll happily look at your plans. We’ve done this for clients in the past. Yes, we can install your landscape as your time and budget allow. 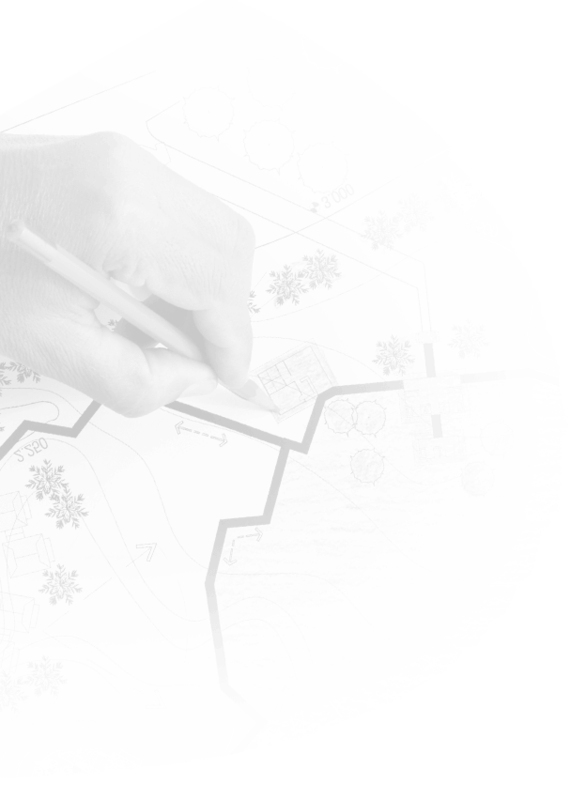 We’ll always work with you to figure out the logistics of your new landscape. Yes, we hold all of the necessary licenses to carry out landscaping work in the state of Wisconsin. Yes, we have insurance for workers compensation, liability, and motor vehicle. Do you provide designs so I can work on my own installation? 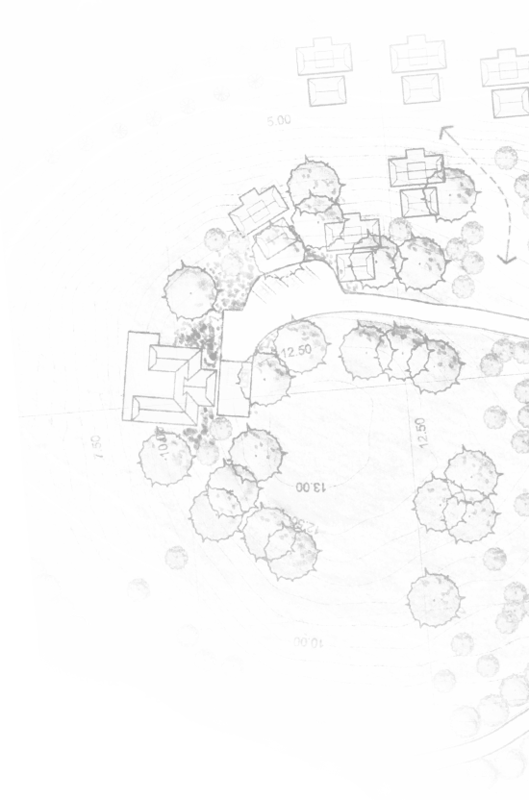 Due to the time-consuming nature of designing a plan, our preference is to only create landscaping designs for projects we will be installing. If you’re seriously considering our company for a project, our designer will happily provide a free consultation and then discuss options for designs. All of our field employees are well trained and versed in all aspects of our business. Our personnel are supervised and use proper equipment specific to each job.